April is Financial Literacy Month! This month is a time for us all to focus on our finances. 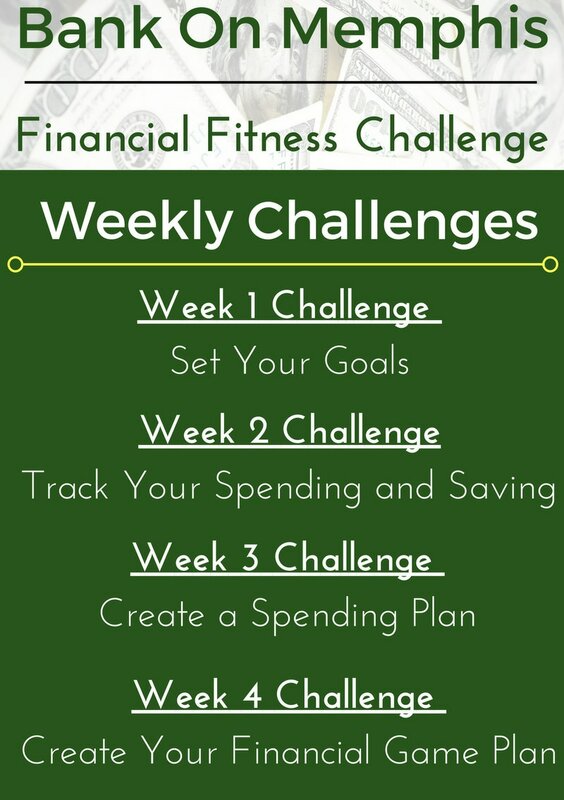 For the next four weeks, we will introduce exercises to help jump start your financial goals.